Winedays “the new tasting experience tour” is a wine and food event in the European capital which involves extraordinary locations, top-quality products, passion and sharing. Thanks to this amazing itinerant tour, all participants, restaurants and wine producers will enjoy an authentic and international experience in occasion of the annual Car‐free Sunday. Participants only need to purchase the Winedays celebratory glass with its neck strap in any of the participating venues, along with tokens for wine and food, to be ready to start this delicious walking tour. The ten iconic restaurants/wine bars will propose special dishes and tapas, paired with a selected Barbera d’Asti DOCG, a great Italian wine from the Piedmont region. 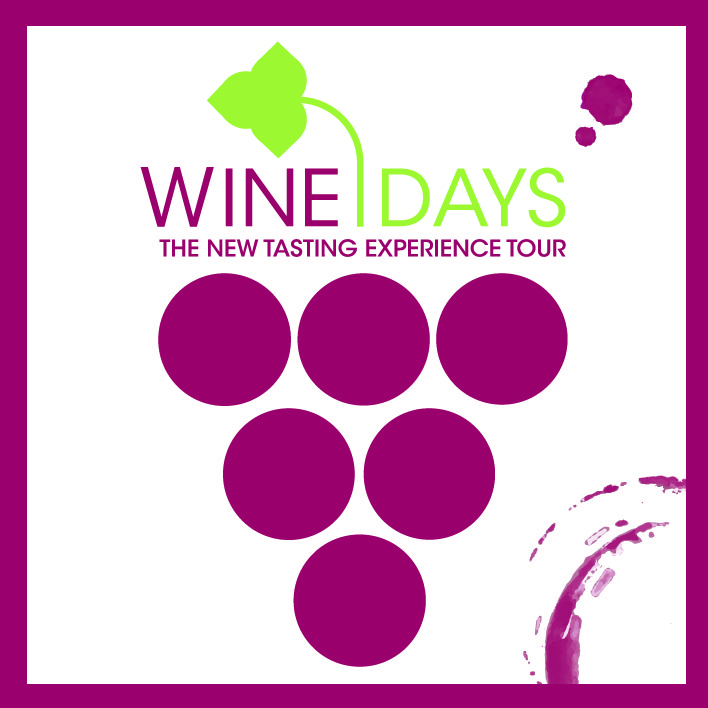 The Winedays experience will be spiced up by concerts, live performances and other activities coordinated by the venues. At each restaurant/wine bar the public will be able to meet the producer of the Barbera d’Asti DOCG served in that venue. This represents a great opportunity to discover the history and the vineyards of this unique wine, its territory and organoleptic peculiarities. Winedays introduces for the first time in the wine and food industry an innovative ticketing system typical of the live performances, allowing the public to benefit from a discount of up to 30% on the wine and food offer through an online pre-sales system (smart ticket). The smart ticket will include 3 glasses of wine, 3 special dishes and the Winedays celebratory glass with its neck strap. Winedays is part of the “Settimana della cucina italiana” promoted by the Italian Ministries of Foreign Affairs and International Cooperation, Agriculture Food and Forestry Policies, Education University and Research aiming at the defense and promotion of the authentic Italian food and beverage in the world. Winedays is promoted by Beit Company with the support of Consorzio Barbera d’Asti e Vini del Monferrato and Banca Monte Paschi Belgium.